Yesterday, Yen Press announced some of the new titles that they have acquired. They include the manga of Gabriel Dropout which had an anime adaption air this season. The manga Re:Zero Chapter 3: Truth of Zero and the series Hybrid x Heart were also revealed. Lastly, the manga adaption of the Is It Wrong to Try to Pick Up Girls in a Dungeon? Sword Oratoria was announced. 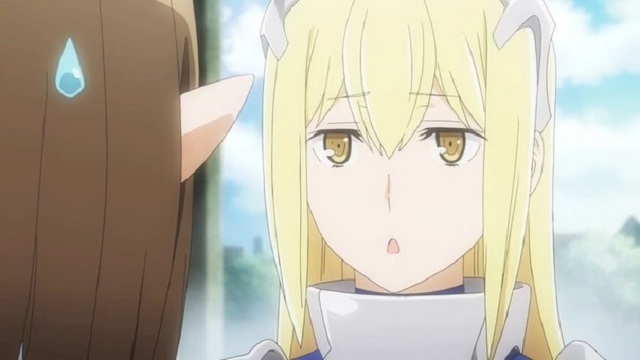 The anime adaption of Sword Oratoria is set to air next month, and the light novel which the anime and manga are based off of is also licensed by Yen Press. These titles are all scheduled for a release in October.